Dampened growth in China and a slowdown in global trade periled the economic growth of Southeast Asian countries in 2015 – except for Vietnam’s. Vietnam has been enjoying steady growth rates of about 7% and is expected to keep up with this trend this year, making her one of the fastest growing economies in the world. There lies immense economic potential in Vietnam, much of which is undisputedly concentrated in her centre of commerce – Ho Chi Minh City. Ho Chi Minh City has recently been pegged as a future startup hub. Indeed, the enthusiasm and drive of her predominantly young population and the high rates of internet penetration and mobile phone subscription have resulted in the creation of a unique start up culture and growing entrepreneur community in Ho Chi Minh City. The high-octane culture is matched with the signing of multiple free trade agreements that would further open up the Vietnamese economy to capital and investment for startups. Coupled with strong government support, the future of Ho Chi Minh City as a business hub and as a point of entry into the ASEAN market seems promising. 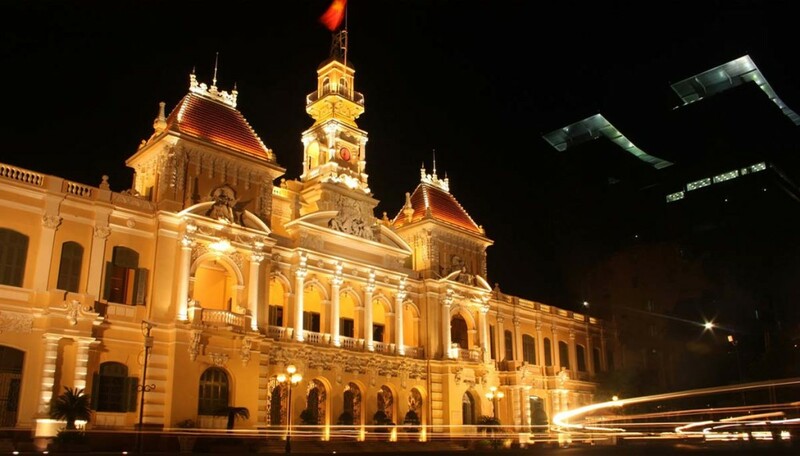 Working in Ho Chi Minh City offers multiple strategic advantages. For one, Ho Chi Minh City sits in the heart of Southeast Asia and faces the main South China Sea shipping route. The low cost of operations is also another advantage of working in Ho Chi Minh City, having already drawn in several entrepreneurs. While pegged as a startup hub, Ho Chi Minh City has also been winning the favour of multinational corporations (MNCs). Several MNCs see the allure of entering the Vietnamese market given her recent steady growth. The allure of Ho Chi Minh City as a future entry point into the ASEAN market is likely to only grow. 33CityHub is ready to help businesses enter the Vietnamese market. With a prime location in the business district of Vietnam, CityHub’s serviced office suites are ideal for entrepreneurs, startups and firms looking cost-effective business solutions and temporary or permanent offices.